If you or a loved one was injured or killed after being struck by a vehicle, contact an experienced Atlanta bike accident attorney experienced in these types of accident lawsuits. Our Sandy Springs firm has handled hundreds of Metro Atlanta bike accident cases and this excellent Atlanta accident representation has helped tons of Georgia residents just like you seek compensation for their medical bills, lost wages, emotional distress, pain and more. If you have any questions about your potential bike injury claim, contact an Atlanta accident lawyer from Ashenden & Associates, P.C. 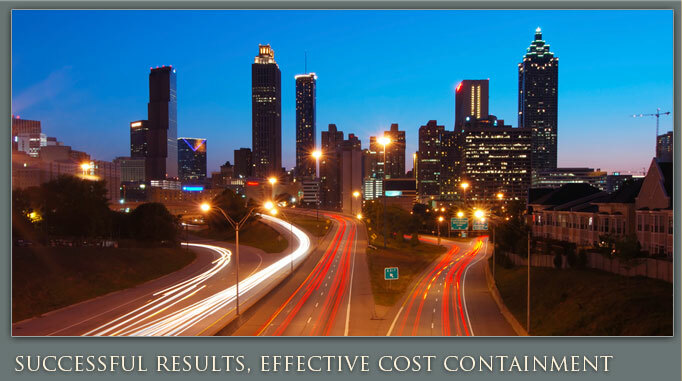 We offer free initial consultations and serve clients as far away as Roswell. 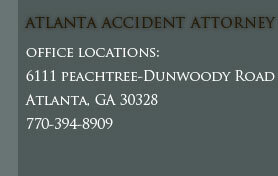 Call today to schedule your case evaluation and consultation with a talented accident attorney in GA.